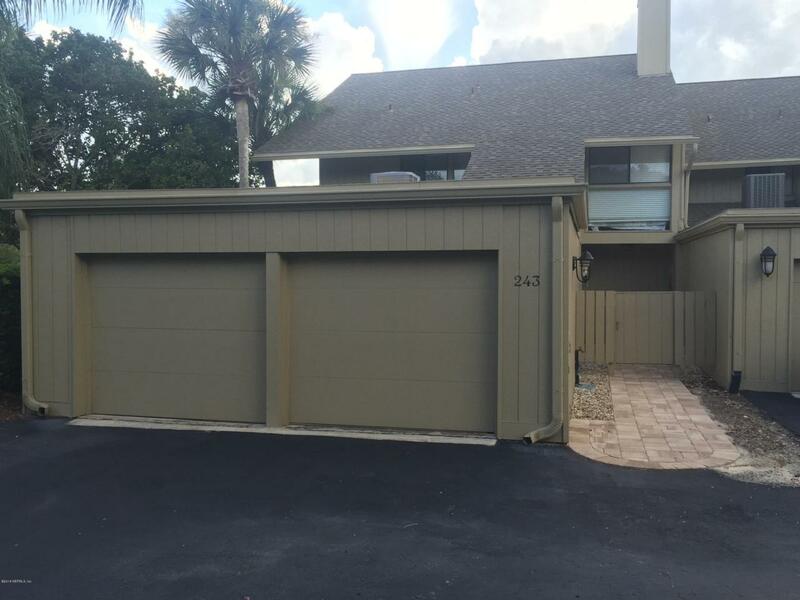 UPDATED, BEACHY STYLE TOWNHOUSE IS SITUATED ON LAKE! TWO STORIES WITH ALL BEDROOMS UPSTAIRS. 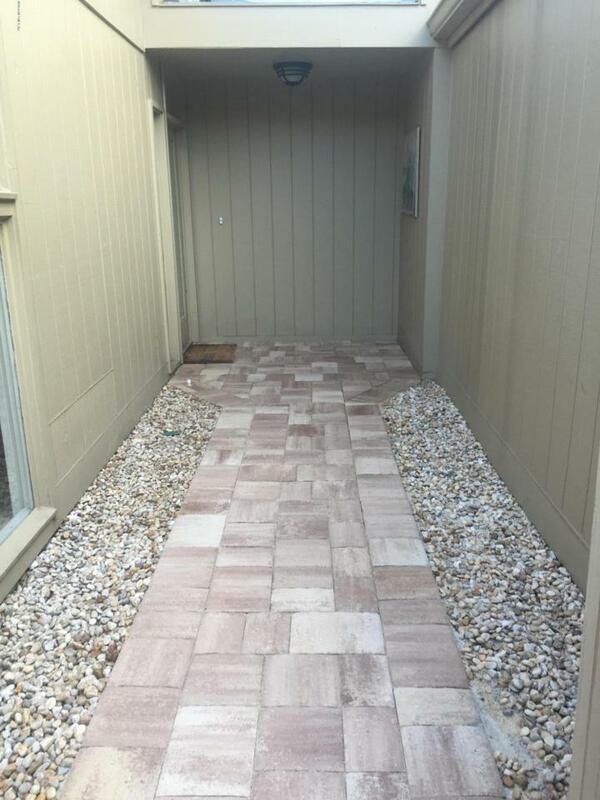 TILE AND CARPETING IN MAIN AREA AND CARPETING IN ALL BEDROOMS. 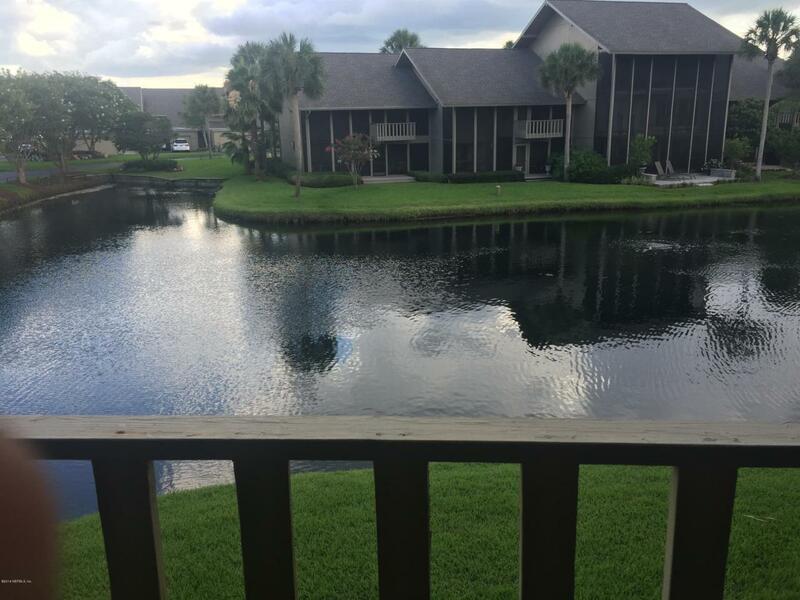 LARGE MASTER WITH PRIVATE DECK OVERLOOKING LAKE. WITHIN MINUTES OF BEACH, POOLS, TENNIS COURTS, AND GOLF. MASTER HAS KING, GUEST 1 AND 2 HAVE TWIN BEDS, AND FAMILY ROOM HAS A PULLOUT SOFA. TWO CAR GARAGE. WELL STOCKED...CABLE AND INTERNET CONNECTED. 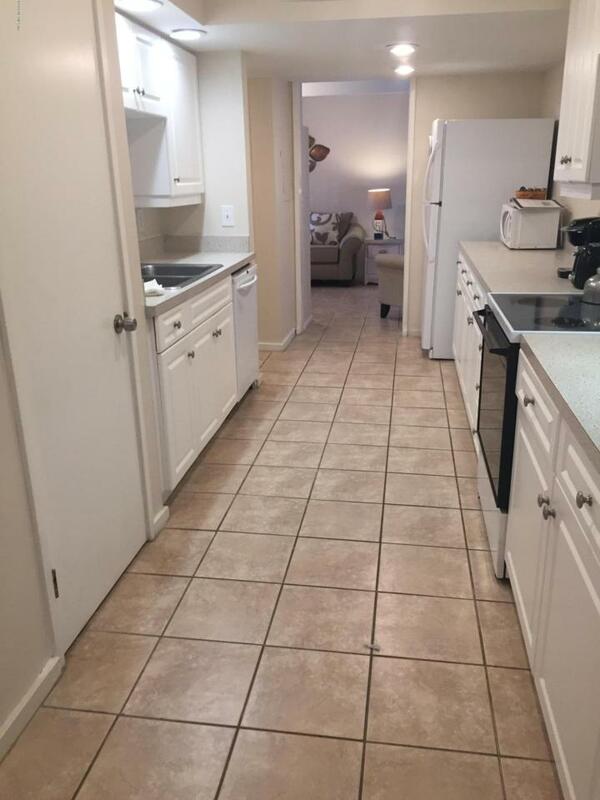 WEEKLY RENTAL IS $1700,INCLUDES UTILITIES.